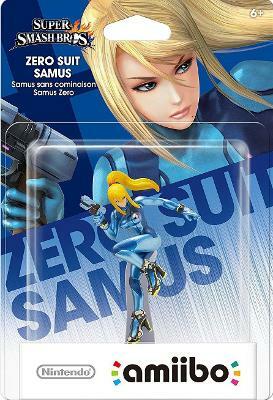 Samus Zero Suit AMIIBO No 40 - Super Smash Bros Collection. Metroid. New! Super Smash Bros Zero Suit Samus Amiibo Nintendo Wii U 3DS NEW FREE SHIPPING!